Browse by topic to learn more. Click to see how we can help. 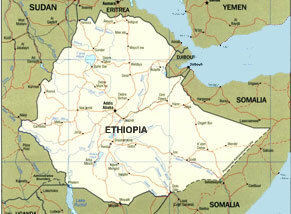 Click the map to learn about Ethiopian Adoption.